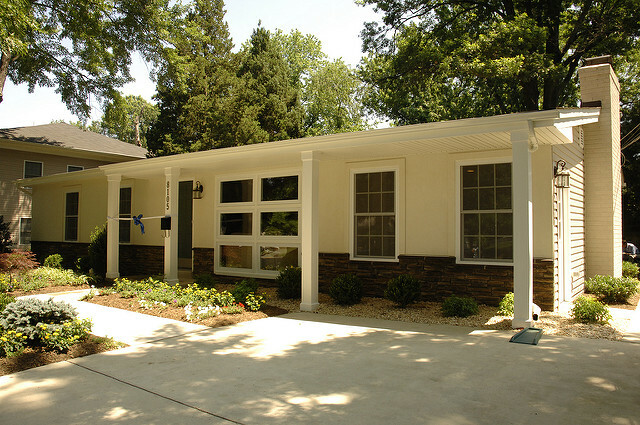 Stanley Martin Homes renovated a transitional shelter that will house four adult males. This project, valued at $110,000, renovated a five-bedroom house for Christian Relief Services, which works to connect the vast resources of America to help those in need in their own local communities and to enable people to help themselves. Along with updates to the bathrooms, repairs to the dining room ceiling and a remodeled kitchen, the builder installed energy efficient products to help reduce monthly energy costs. Thank you, Stanley Martin Homes and the following Trade Partners, for your valued contributions to this project!